I have simply loved serving families from Arvin, Lamont, Bakersfield and the surrounding areas for the past 30 years and I would love to be your dentist! I have dedicated my life to be a caring and professional dentist to my clients! If you are afraid of going to the dentist, look no further! My staff and I strive to provide all of my clients with superior dental care in a comfortable setting without the fear you may get from other dentists. We seek to put you at ease and providing you with the excellent dental care that you deserve. Whether you are young or old, whether you need a simple check-up and cleaning or need extensive work performed, I’m the dentist for you. If for some reason, you need dental services we don’t provide, we work with other dentists and specialists and we’d be more than happy to point you in their direction. We are up to our teeth in happy, satisfied clients! Some even travel over two and a half hours to our office because they simply refuse to see any other dentist! I am confident that once you see us for your dental needs, you will never want to go anywhere else. So dial or tap our phone number to give us a call: 6618554520 or send us a comment using the form above and schedule a time so you can come in and experience the Dr. Gong difference. To Protect Your Privacy And Confidentiality. What Happens With Dr. Gong, Stays With Dr. Gong! To Craft A Dental Care Plan That Respects Your Own Individual Needs And Desires. What Do You Want? To Provide Professional Dental Services You Expect From Your Dentist. We Would Be Embarrassed Otherwise. To Communicate Clearly About Your Dental Care So You Can Make Informed And Educated Decisions. To Provide Friendly And Helpful Staff That Is Dedicated To Your Satisfaction and Overall Well-Being. To Provide A Clean And Welcoming Office In Arvin, California. You May Even See An Office Cat Outside! To Respect Your Precious Time. Your Time Is Important To Us. We Always Try To Be Efficient And On Time. To Refer You To Only Trusted And Respected Specialists. We'd Only Send You Somewhere We Would Go! To Use Up-To-Date Dental Technology And Techniques. We Keep Up With The Latest Dental Advances. To Welcome You With Open Arms And Without Judgment. We Are Here To Help You And Your Dental Health. If you want the best dentist in the Arvin, Lamont and Bakersfield areas, dial or tap our phone number and schedule an appointment with us: 6618554520 or send us a comment using the form above. We're excited to prove we are the best. 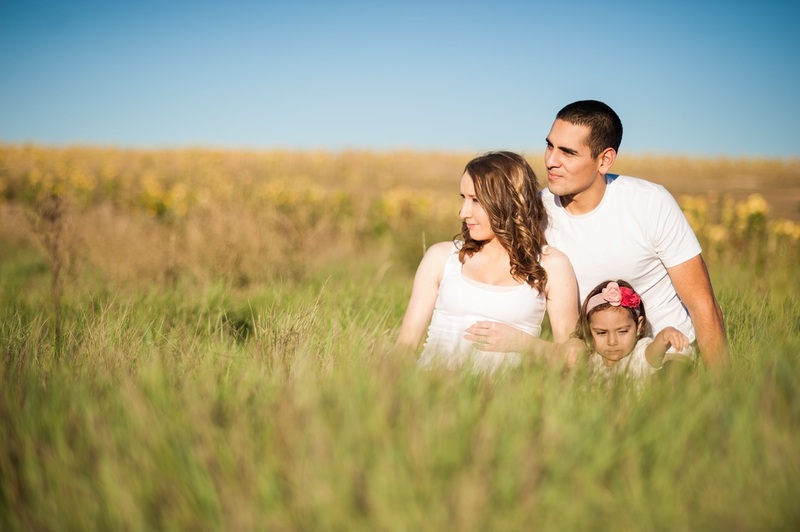 ​Our first priority is to be the trusted dentist for your family. We can care for your grandparents and your infant and everyone in between. It's very important that every family can turn to a dentist they trust and that will take care of them in a way they deserve. We perform the basic things like check-ups, teeth cleanings, x-rays and fillings. These things will ensure that your teeth remain healthy and that minor problems are taken care of quickly before your teeth suffer significant damage. Or are you suffering from very damaged, chipped and/or cracked teeth that cause you pain, discomfort and embarrassment? We perform several different treatments that repair damaged teeth so you can live your life without your teeth getting in the way. A dental crown is a prosthetic device that covers a damaged tooth. It strengthens the damaged tooth it is placed on and improves the tooth's look, shape or alignment. A bridge is a prosthetic device that replaces one or more missing teeth. They are attached to the natural teeth or to implants around the empty space. As with crowns, bridges strengthen the surrounding teeth and improve the aesthetics, shape and alignment of the surrounding teeth. Check with us to develop a dental plan that is right for you. Our dental office is conveniently located at 101 Comanche Drive, which is right at the intersection of Comanche Drive and Bear Mountain Boulevard in Arvin, California. If you're visiting us from Lamont or Bakersfield, you can't miss us. But we have satisfied clients from cities such as Arvin, Lamont, Bakersfield and their surrounding areas. Some of our clients are so happy with our excellent dental care that they travel over two and a half hours to our office to see us! We are grateful for their support! Even if you think you may be a little far from our office, we think your drive to our office will be worth it! We proudly accept cash, checks, many private insurance plans and Medi-Cal. If You Are My Dentist, Can I Still Eat Cake? Of course! We eat cake too (and sometimes, ice cream and cookies)! Just because we are committed to your dental health doesn't mean we want you to skip the foods that make you happy. Just be sure to brush and floss regularly! We recommend brushing with fluoride toothpaste at least twice a day and flossing daily. For a great and complete at home cleaning, we are fans of electric toothbrushes. We also recommend coming to see us at least twice a year for regular checkups and cleanings. This will allow us to create a proactive dental health plan to minimize any early signs of damage. If you take the necessary steps to keep your teeth healthy, we give you permission to eat dessert! If you are ready to get high quality dental care from the best dentist in the Arvin, Lamont and Bakersfield areas, dial or tap our phone number and schedule an appointment with us: 6618554520 or send us a comment using the form above. We are excited to see you and provide outstanding dental care. Let us show you why our clients drive over two and a half hours to see us!